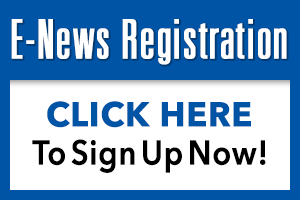 ECS Financial Services is one of only a few CPA firms in the United States that specializes in providing portfolio management services, as well as tax and management advisory services to the equipment leasing industry. Our lease management staff, including four certified lease professionals, are highly skilled accountants and income tax specialists with many years of experience in the equipment leasing industry. 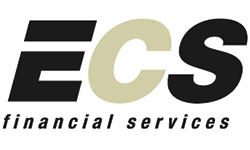 ECS Financial Services provides accurate and timely reports that enable management to make sound decisions and develop strategies for the optimum management of their portfolio and business. ECS Financial Services can invoice your lessees, post cash receipts and provide you with timely and useful reports regarding delinquent accounts. ECS Financial Services can prepare sales tax and personal property tax returns for each jurisdiction involved, including tracking of due dates. We also maintain lease receivable records, fixed asset and depreciations schedules, gross investment, residual and unearned income schedules, as well as tracking other data needed to manage a portfolio of leases. In addition to our portfolio management services, ECS Financial Services can also maintain your general ledger and other accounting records and prepare financial statements and income tax, returns, including multiple state returns for business entities and individuals. If you would like to retain the services of your current accountant, ECS Financial Services will provide journal entries and other relevant accounting data to your in-house accountant or independent accounting firm for their use in preparing financial statements and income tax returns. Outsourcing the management of your lease portfolio to ECS Financial Services will result in cost savings by providing your company with all of the resources of a team of experts without the overhead of maintaining a similarly qualified in-house staff. 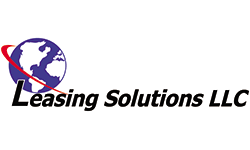 We are the single solution to all of your lease accounting and reporting needs. Let us put our experience to work for you wherever it is needed in accounting, income tax and management of lease portfolios.